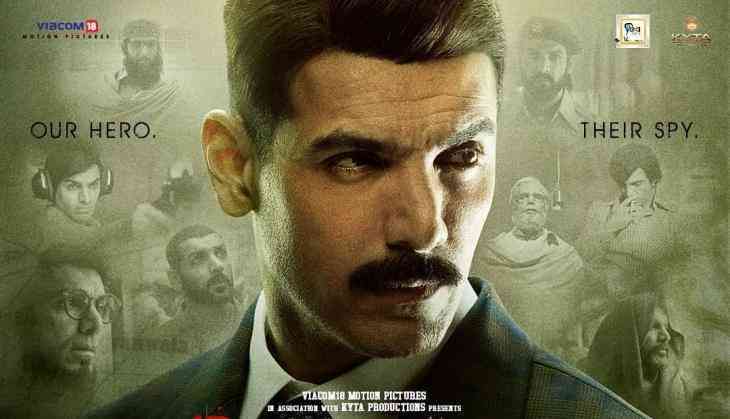 Romeo Akbar Walter Box Office Collection Day 2: John Abraham starrer RAW released on Friday, 5th April 2019. The film is inspired with some true incidents and it was expected that the film will easily cross the budget. The budget of the film was told around 40 crores but it looks like the film has to fight a lot to recover its budget also. The film stars with a dull collection on its opening day Friday and just collected around 6 crores. This was not expected from John Abraham starrer but the shock was when the film got totally negative reviews from the critics. Well, on the second day the film sees a little growth and collected 7.70 crores on day 2. With this, the total collection of the film reaches to 13.70 crores. However, now the all hope is on Sunday weekend day. If the film collects around 10 crores on Sunday then there is a chance that it could recover its budget in the opening week. While there is a doubt that will the film get some benefit and profit in the weekdays or not. Although, if the film worked then John Abraham will get his third back to back hit film followed by Satyamev Jayate and Parmanu. After RAW, John Abraham is going to be seen in Anees Bazmi's next film Pagalpanti and Nikkhil Advani's Batla House. Whether he is also lined up with his next franchise film Force 3 in 2020.